Experience the true vivid colors of life. 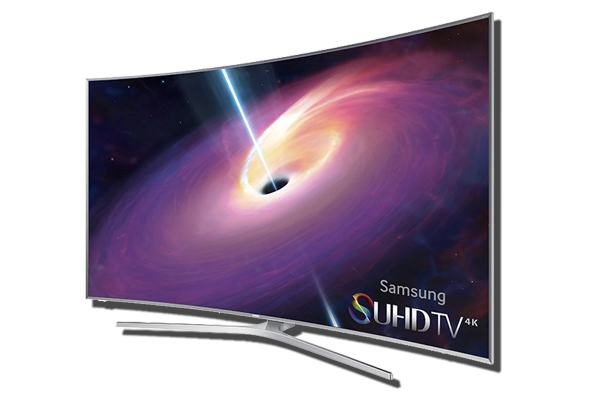 The Samsung 4K SUHD TV completely redefines the viewing experience with revolutionary Nano-crystal technology – revealing brilliant colors and details you never knew were there. Enjoy expanded brightness levels with Multi-Zone Full Array Backlighting, and watch and play your way with Smart TV. Learn more. Plus, this 4K SUHD TV complies with the Consumer Electronics Association specification guideline requirements that includes full RGB color resolution. 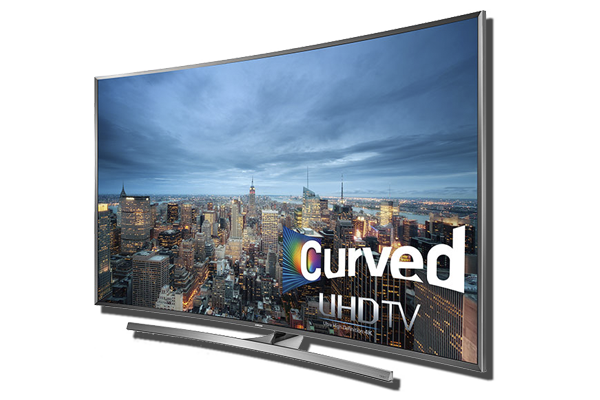 Get drawn into the action with an immersive curved screen, and a Smart TV experience that puts your favorite content at your fingertips. See the difference precise color, deep blacks, and amazing depth can make. With 4K UHD resolution you’ll enjoy a picture with 4X the crispness of Full HD. Plus, this 4K UHD TV complies with the Consumer Electronics Association specification guideline requirements that includes full RGB color resolution. 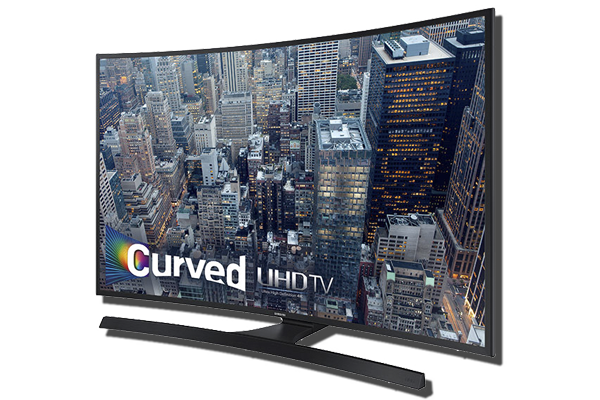 Get drawn deeper into the action with an immersive curved screen, and a Smart TV experience that puts your favorite content at your fingertips. With 4K UHD resolution you’ll enjoy a picture with 4X the crispness of Full HD. Plus, this 4K UHD TV complies with the Consumer Electronics Association specification guideline requirements that includes full RGB color resolution. For more information and news, please visit the Samsung website.